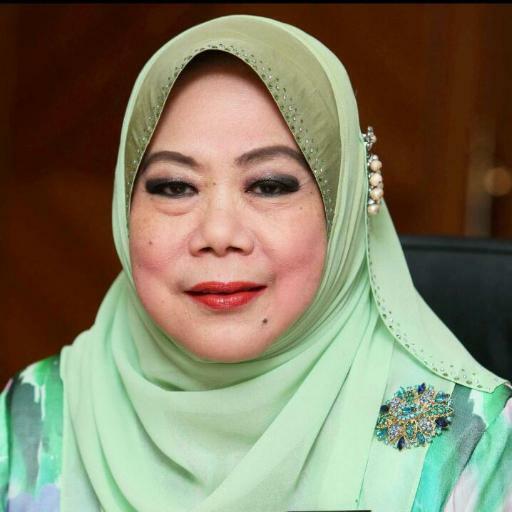 PUTRAJAYA: Tan Sri Dr Madinah Mohamad, former secretary-general of the Education Ministry, has been appointed the new Auditor-General for a two-year period from Feb 23, said Chief Secretary to the Government Tan Sri Dr Ali Hamsa. He said in a statement today that Madinah would succeed Tan Sri Ambrin Buang whose tenure expires on Feb 22. He said the Yang di-Pertuan Agong, Sultan Muhammad V, consented to Madinah’s appointment upon the advice of Prime Minister Datuk Seri Najib Tun Razak and following consultation with the Conference of Rulers in accordance with Clause (1) Article 105 of the Federal Constitution. Madinah, 60, holds a Bachelor of Arts (Hons) in Political Science from Universiti Sains Malaysia as well as a Master of Science in Human Resource Development and a Doctorate in Human Resource Management from Universiti Putra Malaysia. She had served as the secretary-general of the Ministry of Science, Technology and Innovation and Ministry of Education before retiring on Sept 3 last year.